DIY retailer Homebase has joined the British Institute of Kitchen, Bedroom & Bathroom Installation (BiKBBI) as a Retail Installation Standards Partner. It adds to its existing retail partners which include B&Q, Wren Kitchens, Moores, Bathstore, Mobility Bathing Group and John Lewis & Partners. The partnership, which was unveiled at BiKBBI’s Annual Conference at The Houses of Parliament, will see Homebase’s national network of recommended installers become accredited by the institute. It includes the management of installer compliance, as well as supporting them to connect with installation specialists across the UK. CEO at Homebase Damian McGloughlin commented: “Partnering with BiKBBI is an exciting move for Homebase, supporting our ambition to create and deliver a unique service for our customers in kitchens, bathrooms and bedrooms. Branded Bunnings UK & Ireland following its acquisition by Wesfarmers, the DIY retailer was sold last year and renamed Homebase UK. 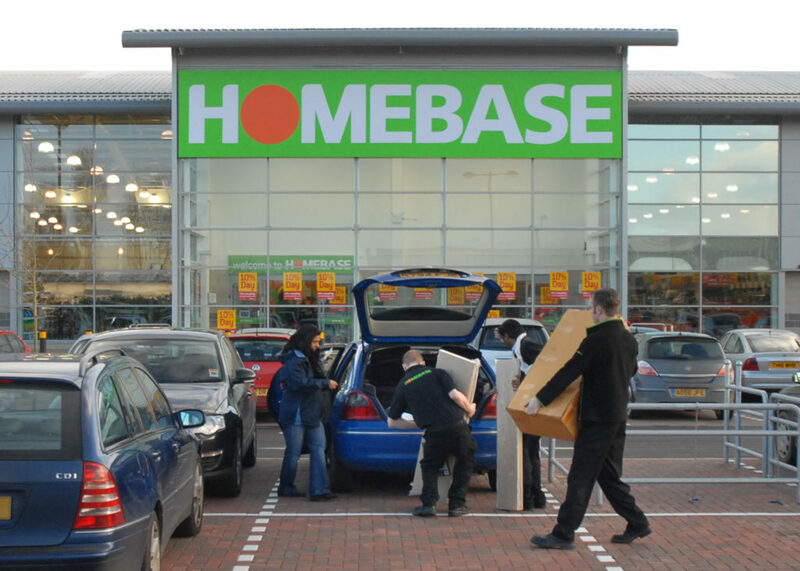 It undertook a Company Voluntary Agreement, which saw Homebase close 42 stores, to help the Homebase business turnaround and return to profitability. Damian Walters, CEO of BiKBBI, added: “We are delighted that Homebase have joined the initative – it’s a great brand with big KBB ambitions.